Salt is a precious commodity. Without it life can be rather bland – literally! But it is not just for flavoring food. Salt also preserves. In fact, salt can be used for a number of things. The last few summers we have used salt in our pool. 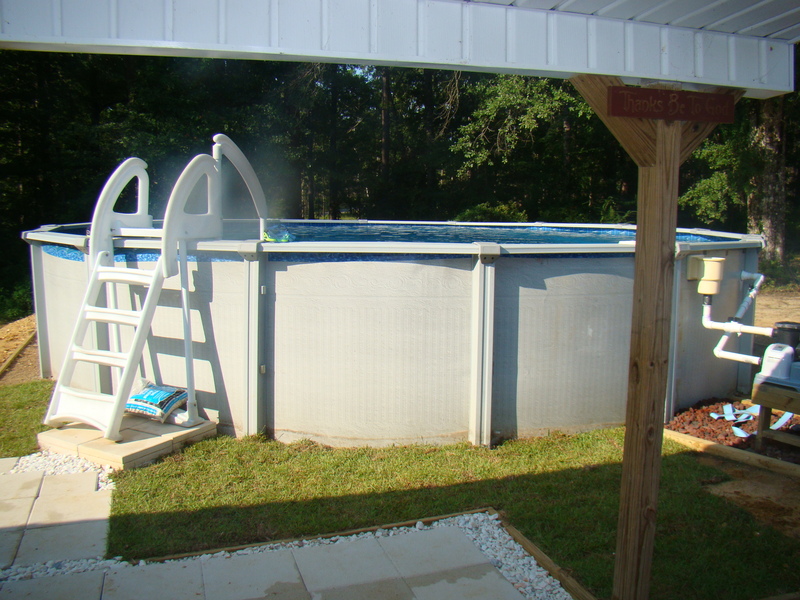 The salt creates natural chlorine which is safer, cleaner, and less expensive. All summer we have had a beautiful, clean, refreshing pool to swim in. This is what happens when you do not have enough salt in your pool water. The water becomes a nasty green color. So even though it’s still hot outside, no one would dare enter. We figured that we would have one more month to swim so we really needed to clean up the pool. Dana and I had a decision to make. You see, it was very tempting to just put a cover on it, close it down, and call it good for the year. There was only one problem with that – the water underneath would still be green. As much as we would love to cover up the problem doing so wouldn’t make it go away. This whole episode brought to mind our spiritual lives. 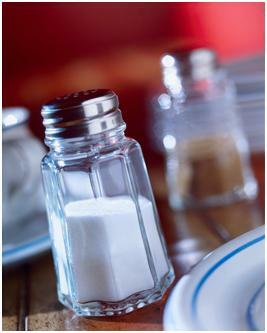 Christ says that as His disciples we are the salt of the earth. But sometimes it can seem that we have lost our savour. I know it happens to me on occasion. I’m walking strong with my Lord and Master. I’m reading my Bible every day. I’m studying and memorizing Scripture. I’m praying as I should. Then a day or two will go by. I’ll get busy and I’ll realize that I haven’t been studying my Bible or praying. Out of the blue, I’m not walking with the Lord as I should. 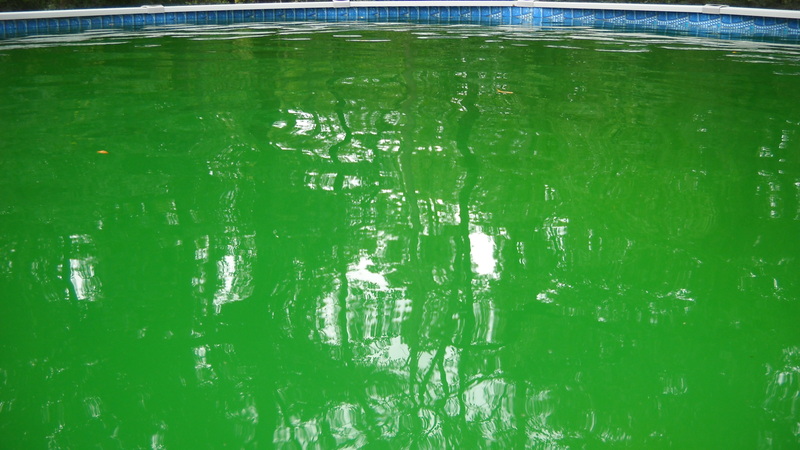 It is as though all of a sudden my pool water has become green and nasty. This is where the choice comes in. I can be tempted to throw the cover of busyness, good works, or hypocrisy over it. Or, I can deal with the problem. Dana and I decided to deal with our pool water by buying some Shock It. It was simple, a few bags and already our pool is turning back to its beautiful blue color. The “Shock It” for the Christian is just as effortless. It’s a simple turning back to our Lord. It is running into his outstretched arms. It is slowing down and seeking His face. It is resting in Him and finding joy in His strength. It is feasting on His Word and hiding it in our hearts. So, dear Christian, how are you doing? If it seems as though you’re not salty enough, what are you waiting for? The fountain of living water awaits. Spelling – Does it matter? Thank you, dear friend and sister for that simple reminder. Most of the time, we, er….I with a capital “I” make things very difficult.